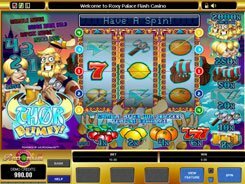 Jewel Thief is a Vegas-style slot powered by Microgaming. 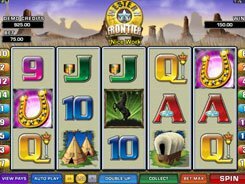 The slot is played over three reels and three paylines. 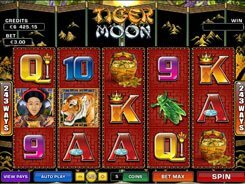 To fit the topic announced by the title, the developer has equipped the slot with some themed symbols such as a hand opening a safe, and a big gem; these are supplemented by classic single, double and triple bars. 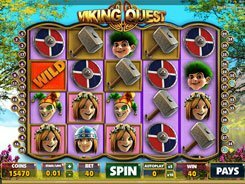 A wager is typical of Microgaming’s 3-reel machines ranging from $0.25 to $15 per spin. Bar combos pay out 5 to 100 coins if three identical or mixed bar symbols land on an active payline. Themed symbols award more generous payouts ranging from 300 to 500 coins. And the largest payer in the slot is the Jewel Thief logo. 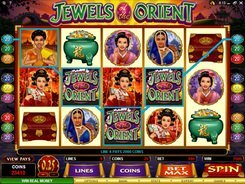 The first jackpot worth 6000 coins, which translates into an eye-watering $30,000 is awarded for three Jewel Thief logos occurred on line #3, and to enable the third line, you should place a 3-coin bet. 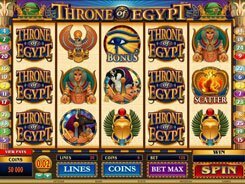 Being a classic fruit machine, the slot has no special features like scatters, wilds, bonus games, and other bells and whistles, still the game offers nice winning opportunities and a massive top prize.